Are you still suffering from headaches and tried all medications? Many people are prone to headaches. It is most often tension headaches or migraines, which can feel debilitating. More rarely, disease is involved and headaches become a symptom. Don’t take your pain lightly and contact our medical team. Kennewick Chiropractic Injury Clinic has treatments which can help you get the relief you deserve. 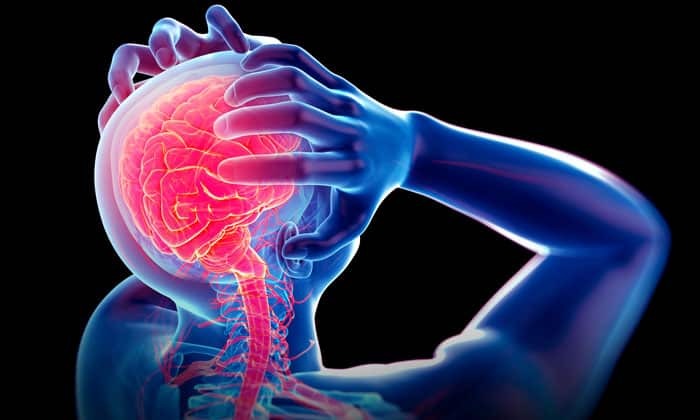 The way the headache starts: The headache can happen suddenly or settle over time. Localization: The pain sometimes spreads throughout the head or remains in one area such as, half of the head. Intensity: The headache is sometimes felt as a simple discomfort or as a very bad pain which can prevent usual activity. The circumstance of when it happens: Some factors can trigger a headache like pollution, taking drugs, or drinking a lot of alcohol. Duration: Very bad headaches appear and disappear quickly. However, the chronic headache comes in more slowly. They can last for weeks or months. Headache may be accompanied by other signs: fever, nausea and vomiting, or numbness. 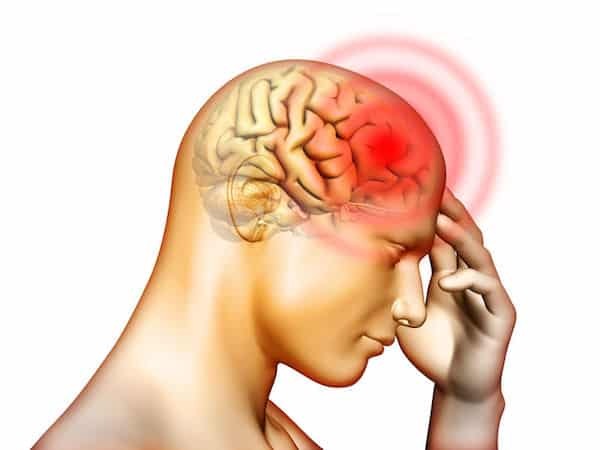 More serious causes of headaches do exist namely, meningitis, cerebral hemorrhage, glaucoma, or Horton’s disease . These are serious health issues and need more examinations. Headaches can be of neurological, ophthalmological or osteoarthritic. Kennewick Chiropractic Injury Clinic are medical experts ready to find the root cause of your headaches. The causes of headaches vary. There are two main types: a tension headache and migraine. The pain of a tension headache is relatively constant and stable. However, a migraine is associated with pulsating pain, as if the heart was beating in your head. This usually is felt behind your temples or forehead. 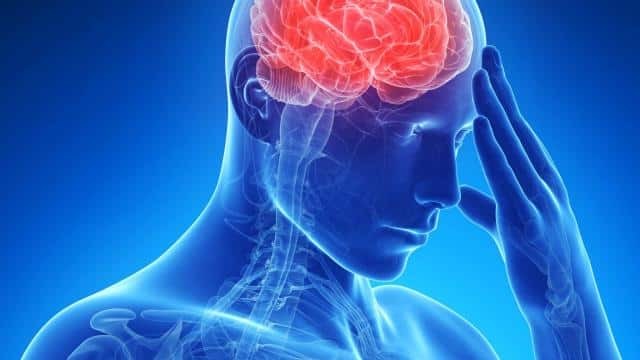 Physical activity has little or no effect on tension headaches. You can, among other things, walk, climb stairs and swim without problems. This is often the opposite of a migraine. A tension headache is rarely associated with nausea, on the contrary a migraine may be accompanied by nausea and vomiting. A tension headache is rarely impaired by light or sound and almost never by both. People with migraine headaches are often bothered by one or both of these symptoms. Our experts at Kennewick Chiropractic Injury Clinic found that most of their patients deal with tension headaches. Therefore, we have trained our staff to provide the most helpful treatments. Thus, contact us to discuss tension headaches. A cluster headache is a headache without a proven cause. This is characterized by very bad pain on one side of the eye and forehead. There are many risk factors for tension headaches. As a matter of fact, these factors come from your environment such as stress at work or at a computer for long periods of time. Personal factors are also usual causes, such as muscular tension, your genetic profile, insomnia, anxiety, irregular meals, fatigue, sinus problems, or depression. Schwartz, B. S., Stewart, W. F., Simon, D., & Lipton, R. B. (1998). Epidemiology of tension-type headache. Jama, 279(5), 381-383. Bahra, A., Matharu, M. S., Buchel, C., Frackowiak, R. S. J., & Goadsby, P. J. (2001). Brainstem activation specific to migraine headache. The lancet, 357(9261), 1016-1017. Headache Classification Committee of the International Headache Society (IHS). (2013). The international classification of headache disorders, (beta version). Cephalalgia, 33(9), 629-808. Stovner, L. J., Hagen, K., Jensen, R., Katsarava, Z., Lipton, R. B., Scher, A. I., … & Zwart, J. A. (2007). The global burden of headache: a documentation of headache prevalence and disability worldwide. Cephalalgia, 27(3), 193-210.